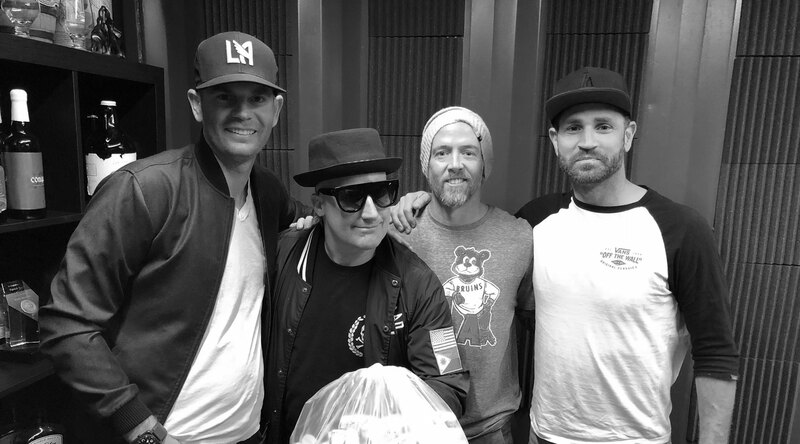 Trè Cool, internationally renowned drummer from Green Day, joins the fun with Phoenix, Brendan, and Mark. Topics include: hole-in-ones, when nicknames go bad, golf lessons with Butch Harmon, and how to meet fellow (half) naked musicians in French spas. Tré Cool just got his act together…. saying his opinion about Germany…🤣😅 LUCKY LUCKY 😉 btw I’m from 🇩🇪 hehe…. No man that was a great podcast and I enjoyed listening so much….. keep going like this guys!!! This episode was fun!! A lot of good and hilarious stories. Keep it up, guys! !